When I was in high school my interest in karate was born on such stories as "with one touch you can kill a man," or "if you are fast enough, you can be behind them before they even finish punching you." At the same time, Bruce Lee was on television playing the Green Hornet, and David Carradine was playing Kwai Chang Caine in the TV Series Kung Fu. So, the picture I had in my mind was a half dressed guy jumping off of roofs and doing a palm strike in the air and a 1/4 of a mile down the path a tree would be pushed down and strike another man to the ground. Heady stuff. Most of it not true. My first martial arts instructor was a state police officer and my second was a bar owner. Both had seen the real side of self defense, and held no illusions to the reality of the thing. It take years to develop the state of mind and condition of body to perform the whole body of work of any Oriental martial art. By the time I reached black belt, the stories at the beginning no longer had meaning, and the humility of being in a body of men and women who had worked so hard for so long to get to the same rank had replaced the ego rush. There are not many societies than one can be apart of today, where mutual hard work and difficulty has been shared and humility and respect are central everyday features. Karate is one of them. 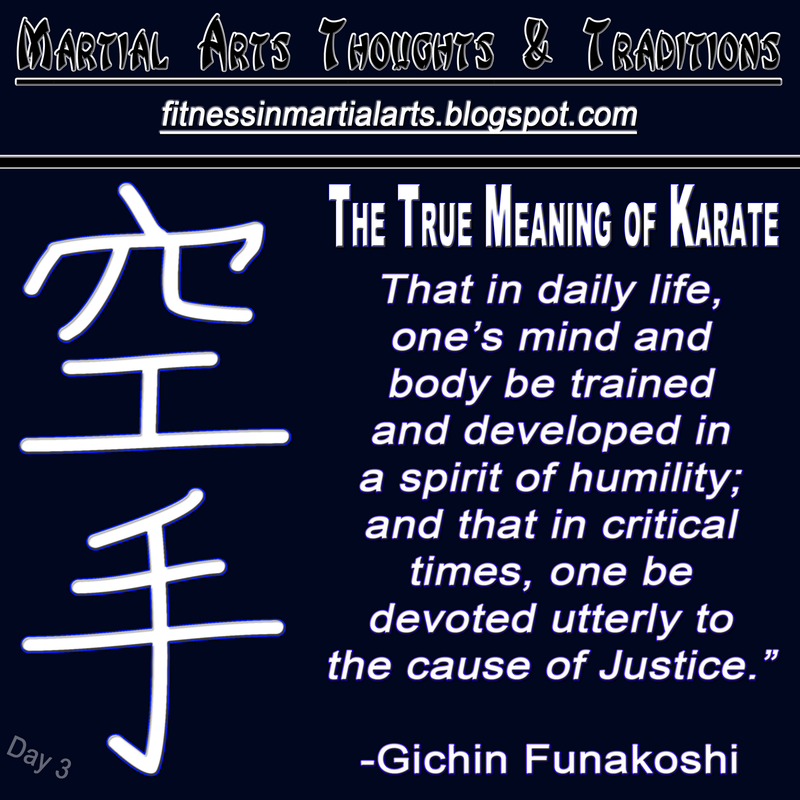 Once each of us has reached a level of training where wearing a black belt is possible, the karateka that is wearing it would only use it when the peace was broken or threatened; when justice would be served. Karate is known to be one of the most well known forms of martial arts all over the world. 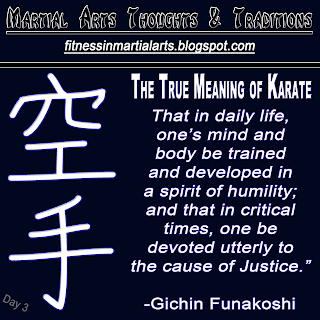 Karate helps develop the core physical properties of the human body visit http://ultimatemmact.com/ for more information about karate. Though I have trained in Boxing, Krav Maga, kenpo, Shorin Rye, Tang Soo Do, judo,, fencing, and a few others, i have have to say that I have discovered that the instructor is more important than the system. Thanks for the comment.